Dating while single is a common reality for lots of people. Some singles are single by choice. Some are more successful than others. Most really want to find love, but can’t. Unattractive appearance. Whether they were short, overweight, bald, or had health challenges or a disability, they felt that their unattractive physical appearance was preventing them from finding love. Low self-esteem or self-confidence. These men felt they’re not worthy of love, or that they’re socially inept and don’t have the charisma necessary to attract a mate. Lack of effort. They really don’t bother trying to attract love. They prefer a passive approach to dating. They essentially feel that things will happen on their own when the right time comes. No interest in a relationship. They like being single and don’t really want to be with somebody. Shyness or poor flirting skills. They think that they’re unable to talk to or flirt with the person they like in a way that person would find desirable, so they hold back. Introversion. They really don’t like getting out there, and meeting people is difficult. They stick to their normal routine and don’t ever step outside their comfort zones. Recent bad break-up. They just aren’t quite ready to jump back into the dating pool after their recent painful experiences. Negative previous relationship. Bad experiences in a previous relationship are holding them back from trying again. No women. They say there are no available women in their ares of work or communities that meet their standards. They aren’t able to find someone they want to be with near where they live. Fear of commitment. They don’t want to make the wrong choice in a partner, they don’t want to feel tied down, they fear missing out, or they always think the grass will greener on the other side, so they don’t commit. Because of those reasons and other less common ones, many single men have just given up on trying to find love. While this serves to strengthen the viewpoint that charismatic, well-rounded men with good social skills are the most successful when it comes to women, this is not always the case. Most “undesirable” attributes listed are under a person’s control. It’s easy for a guy to say, “Nobody wants to be with me because I’m bald, short, and fat.” It’s easy for a guy to say there are no women available. But it’s not so easy is to step outside of your comfort zone and take action. Though the survey questioned male Reddit users, the reasons listed are fairly uniform among both men and women who are single and face difficulties and challenges in finding love. It’s almost as if singles feel they need to be perfect in every regard to attract a mate. That may be true in some cases, but it isn’t true for most. Just take a look around. Bald, short and fat men do live happily ever after. What makes them different? They’re realistic. The success they’ve achieved is a direct result of their attitudes and their actions. You could be the ripest, most juicy peach on the tree, but there are still people who just hate peaches. So if you meet somebody who’s not a fan of peaches, get over it and find someone who is! 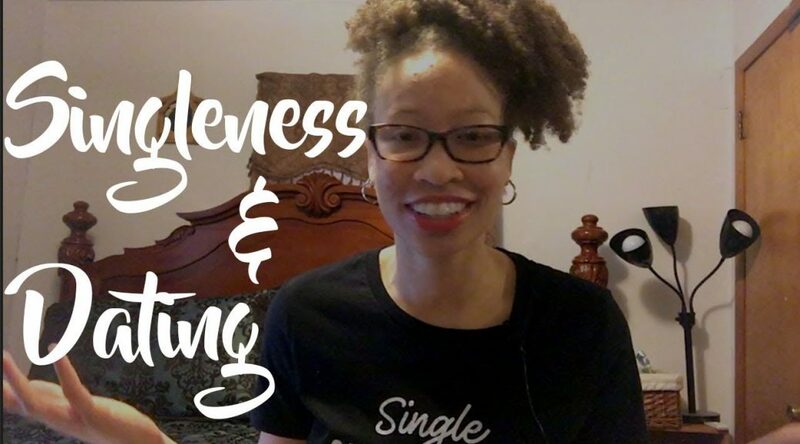 Singles need to take an honest look at themselves, their judgments, and their values, and re-assess how they see themselves, what they’re seeing in a partner, and how they’re trying to find that partner. Most singles don’t know how to show their true value. This is usually because they themselves don’t know what it is or can’t see it. Singles also want excitement and quick solutions. But it may take many dates to figure out who the right person is for you. Genuine relationships take time to grow and develop. Online dating has made finding love harder, not easier. There are more time-wasters online than ever before. People used to successfully find love in their communities and social circles. Now they look online with endless empty options, which is frustrating to everyone. People can find love online, but most of them don’t. It’s usually advisable to go offline to meet people in old-fashioned ways. It sounds scary to most, but as the old saying goes, practice makes perfect. The more often you do it, the easier it becomes. Even the shyest, quietest, and most socially awkward people can get out there and successfully meet other people. This study shows what singles really think and feel. More than ever before, singles must try harder to find true love. They need to step outside their comfort zones and go on dates with people they usually would not have gone out with. They need to stop dating serially and re-assess what it really means to be a good partner. Finding love is different than it used to be. Singles must ask themselves what lessons they’ve learned. They need to ask themselves what things they could do differently, and then do them. Nobody said it would be easy, but it will be worth it. Do you agree with the survey? Share your perspectives and thoughts in the comments section below! Is Successful Non-Exclusive Dating Possible?